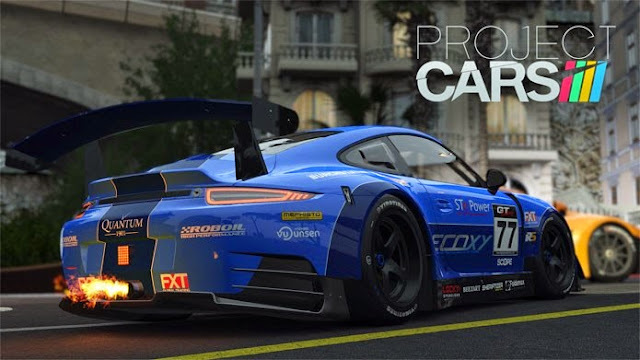 Project CARS will have 74 cars available at the launch. Available for PS4, Xbox One and PC, the racing game will come with 65 disk vehicles. As for the other nine will be released via download days after the release in stores, with free and paid packages. The figures have not yet been defined. The title arrives on May 7 on the PC and May 12 on the islands.